Angular 6 Observables Example Tutorial is the today’s leading topic. Observables are the collections of multiple values over time. Observables are lazy. Angular uses observables extensively in the event system and the HTTP service. Observables are very helpful in asynchronous actions. If you compare observables with promises, then there is a crucial difference as promises always return only one value. Another thing is that observables are cancelable and promises are not. If you don’t want your newsletter anymore, you unsubscribe. You can think of observables as newsletters. For each subscriber, a new newsletter is created. They are then only sent to those people, and not to anyone else. #2: Create a JSON server. 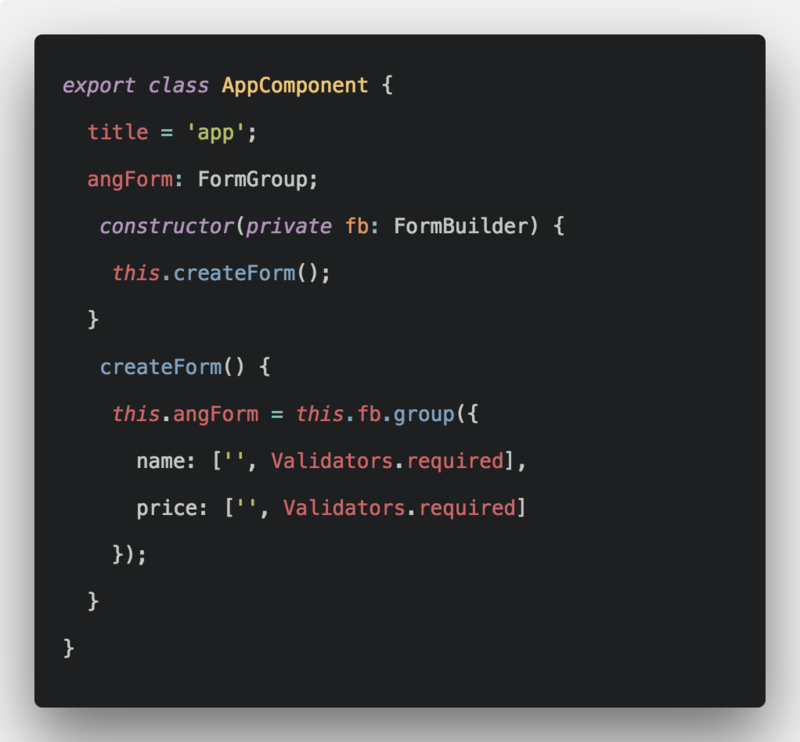 You can create the simple observable in Angular like the following code. As you can see in the example observables are created by using the new Observable() call, then subscribed to by an observer, executed by calling the next(). We will create a JSON server and serve the data. We handle that data using Observables. So as always, we start our project by installing Angular 6 using the following command. If you have not installed Angular CLI previously, then install it using the following command. Now, create a local project using the following command. 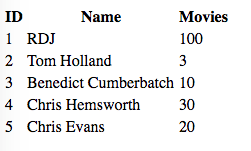 Create a fake data using this package called json-server. Inside the project root, create one file called data.json and add the following code. Now, inside app folder, create one file called IUser.ts. It is an interface that contains the property with its datatype we expect from the server. Create a service file by typing the following command. 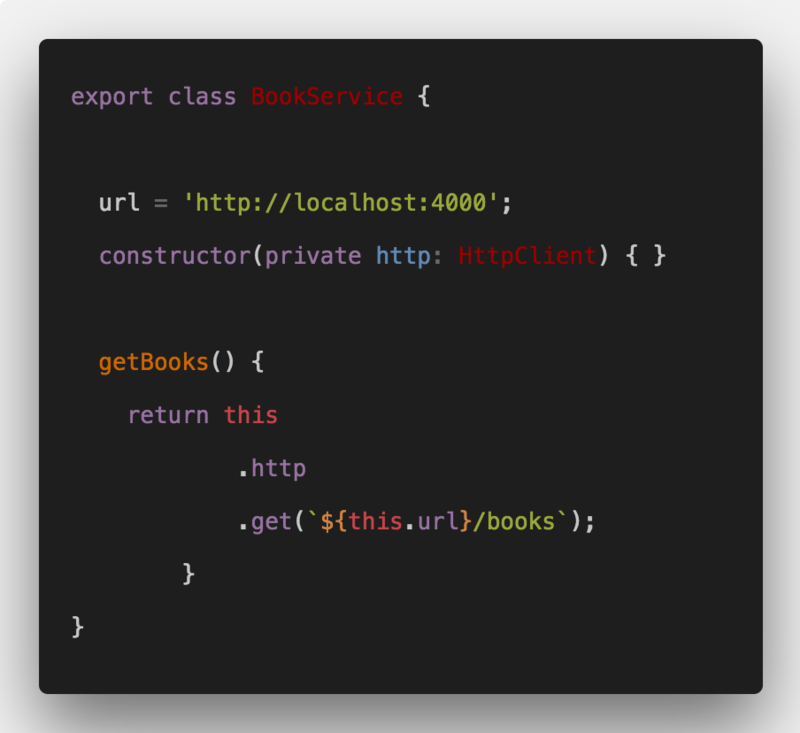 Write the following code inside a user.service.ts file. 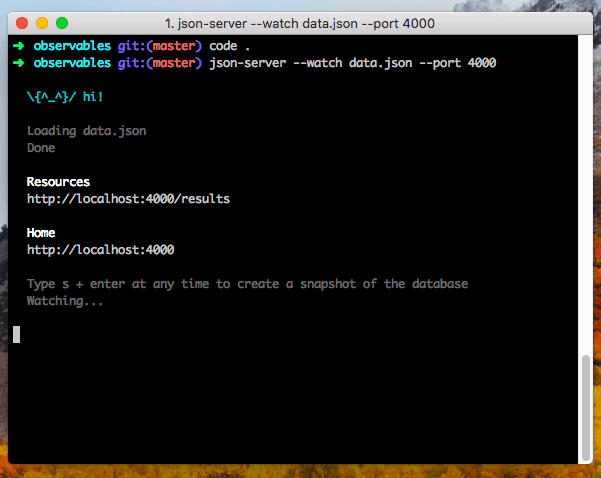 It will fetch the data from the json server. Now, here, we have used Observables. The getUsers() function will return an observable and that observable is then handled by the calling function. So, our app.component.ts file looks like this. Here, we have subscribed the observable and then attach the response to the users$ observable. We are using $ sign in a variable because generally it is a best practice to use a dollar sign in that describes the Observable. Finally, our HTML file looks like this. And our output looks like below. Finally, Angular 6 Observables Example Tutorial From Scratch is over. the `users$` object in your example is not an observable. It’s an actual object. There’s a small mistake in your code. users$ in not an observable. the “res” object inside your subscribe function is the data.